A compilation of Swami Bhashyananda's teachings of Vedanta based on more than 20 years of public talks. Vedanta is not mere intellectual speculation, but a way of life. It is the flower of all Indian thought, culminating in the realization of the Supreme Truth, having no boundaries, geographical or otherwise. Vedanta is for all. The Sages of the Upanishads always prayed, "Lead us from the Unreal to the Real." The teachings of Vedanta show the path which takes one to the Real from the Unreal. 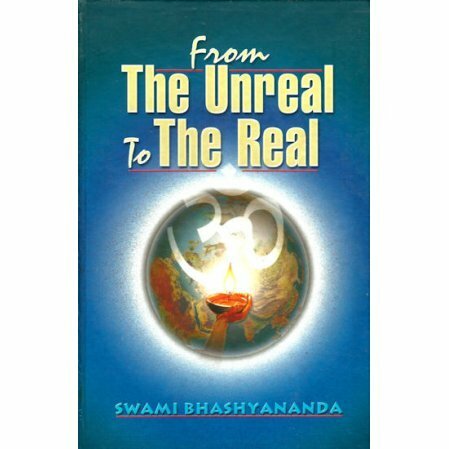 This book is a compilation of Swami Bhashyananda's lectures spanning 20 years of teaching in the United States. Swami Bhashyananda was the head of the Vivekananda Vedanta Society of Chicago.